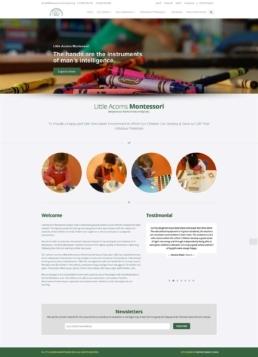 Little Acorns Montessori School is set in extensive grounds where a true Children’s House has been created. The highest quality furnishings and equipment have been chosen with the needs and interests of the children in mind. Children are taught on a one-to-one basis in a prepared environment.